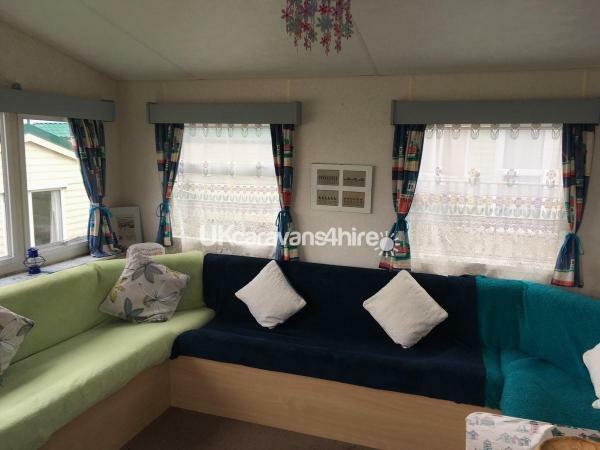 Additional Info: Large South facing decked area with sea views !!!! 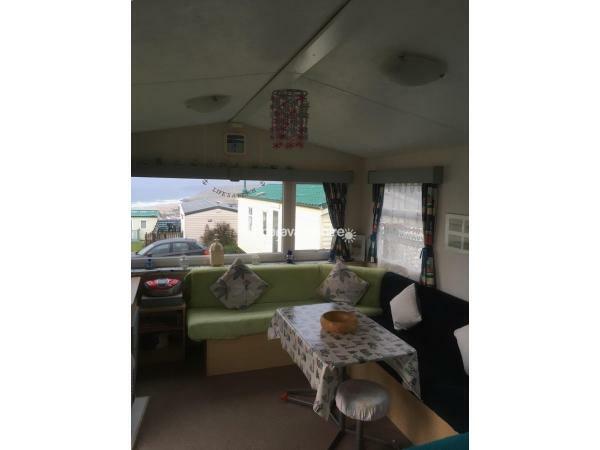 A large 3 bedroom, super comfortable family Caravan with good size decked area enjoying superb sea views and sunshine all day !!!! 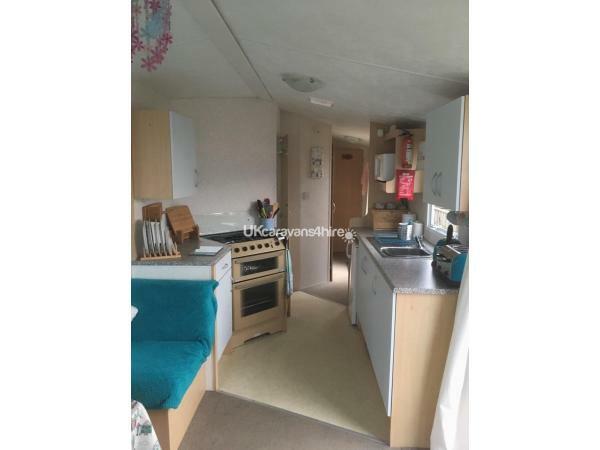 Fully equipped kitchen with large oven, fridge and microwave... plus Toaster & Kettle !!! 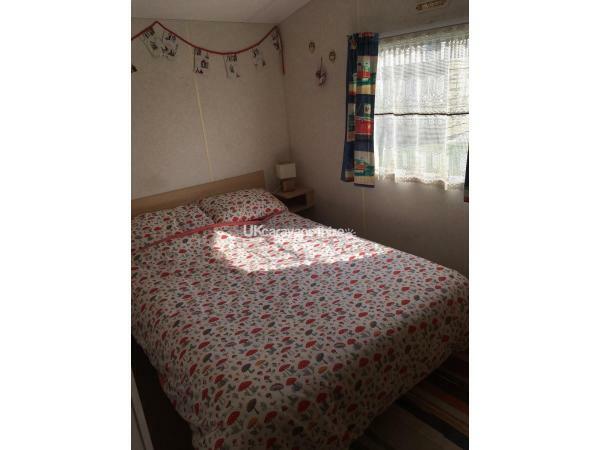 One large double bedroom, one small twin and another single with room for a cot ..
Heaters in bedrooms & bathrooms and gas fire in lounge with comfy sofas to snuggle in . 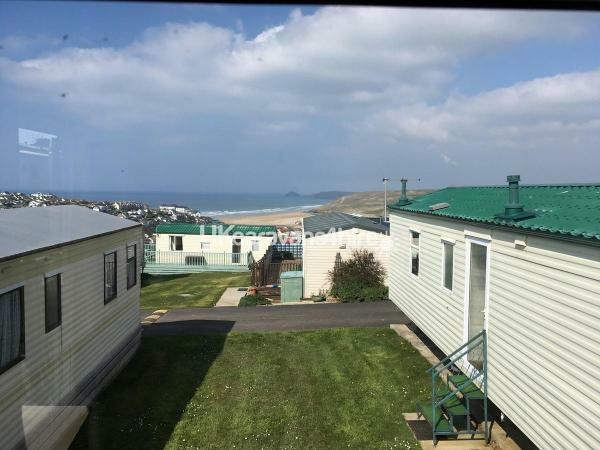 Perranporth Town has a variety of cafes, restaurants and shops and plenty of parking!!!! 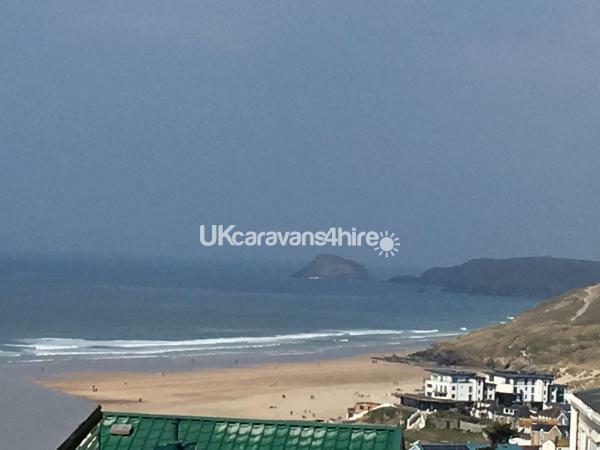 Eden Project 12 miles away..
Perranporth beach is 3 miles of Golden Sand with Surfing, kayaking and horse riding all available!!!! 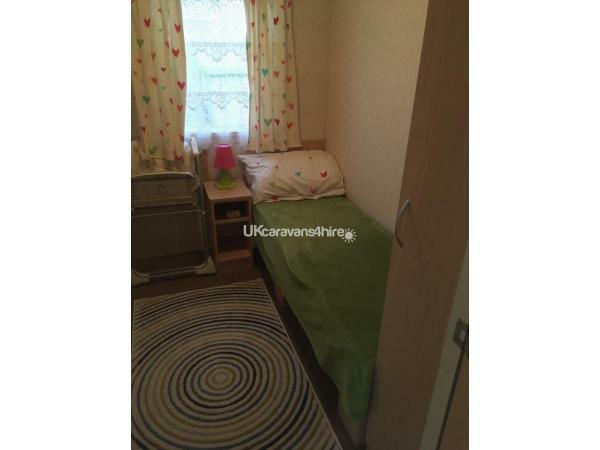 You just need to bring your own bed linen and towels for showers and beach !! Oh and a good book !!! 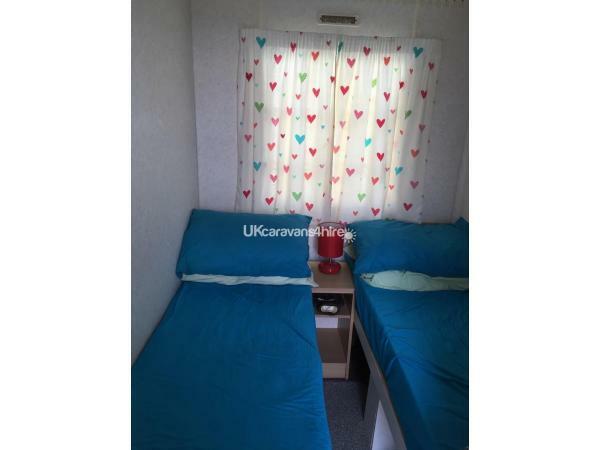 The Caravan has everything you need for a great holiday near to the beach and plenty of attractions!! !